$5 Donationhttps://highcountryhost.com/images/events/Red White & Bluegrass Jam 2019.jpgRed, White & Bluegrass Jam 2019Red, White & Bluegrass Jam 20192019-04-18 19:00:002019-10-17 21:00:00American Legion, Blowing Rock NCAmerican Legion, Blowing Rock NC "The Best Ole-Time, Bluegrass, Folk & Gospel" Come to listen or bring your instrument and join right in. A minimum $5.00 donation at the door. Come on out and enjoy. 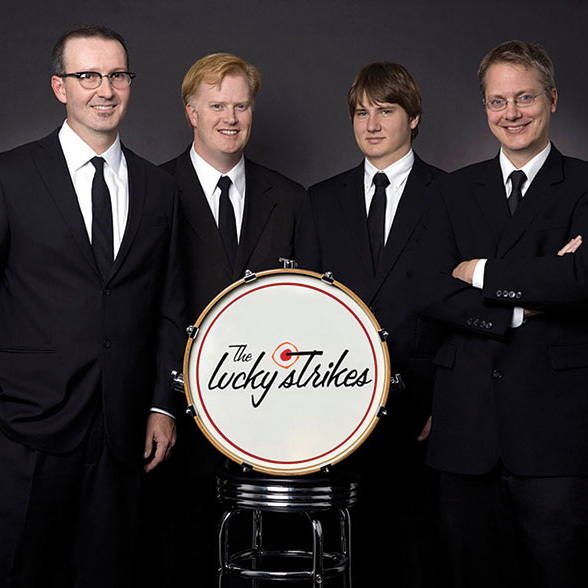 Surefire is the host band with others joining. Hope you can make it. Yeshttps://highcountryhost.com/images/events/merlefest2014.jpgMerleFestMerleFest2019-04-25 10:00:002019-04-28 19:00:00Wilkes Community CollegeWilkes Community CollegeCommitted to producing a high-quality diversified American roots based musical experience that attracts a broad audience and reunites guests. Freehttps://highcountryhost.com/images/events/Hickory Furniture Mart Spring Aftermarket Sale.jpgHickory Furniture Mart Spring Aftermarket SaleHickory Furniture Mart Spring Aftermarket Sale2019-04-26 09:00:002019-04-28 19:00:00Hickory Furniture Mart, Hickory NCHickory Furniture Mart, Hickory NCYou have been waiting for this sale all year long and now it is finally here. The Mart’s After Market sales are held once in the spring and once in the fall and traditionally take place after the wholesale Market in High Point. There will be brand new Market samples and overruns brought in from many of the manufacturers’ Spring High Point Furniture Market displays. These Market samples are not available anywhere else in the world and are drastically reduced for immediate availability. Once they are sold, they will not be reproduced. Showrooms will also offer additional discounts on custom orders this entire weekend. The Mart will be open extended hours during this special sale. Specific showroom offers will be available at each main entrance desk and will be posted online the week of the sale. Yeshttps://highcountryhost.com/images/events/merlefest2014.jpgMerleFestMerleFest2019-04-26 10:00:002019-04-28 19:00:00Wilkes Community CollegeWilkes Community CollegeCommitted to producing a high-quality diversified American roots based musical experience that attracts a broad audience and reunites guests. Freehttps://highcountryhost.com/images/events/AsheCountyFarmersMarket.jpgAshe Cty Farmers MarketAshe Cty Farmers Market2019-04-27 08:00:002019-10-26 13:00:00West Jefferson NCWest Jefferson NCA covered open-air market located on the backstreet in West Jefferson. Fresh, locally grown produce, nursery plants, homemade baked goods and handmade crafts. Freehttps://highcountryhost.com/images/events/Hickory Furniture Mart Spring Aftermarket Sale.jpgHickory Furniture Mart Spring Aftermarket SaleHickory Furniture Mart Spring Aftermarket Sale2019-04-27 09:00:002019-04-28 19:00:00Hickory Furniture Mart, Hickory NCHickory Furniture Mart, Hickory NCYou have been waiting for this sale all year long and now it is finally here. The Mart’s After Market sales are held once in the spring and once in the fall and traditionally take place after the wholesale Market in High Point. There will be brand new Market samples and overruns brought in from many of the manufacturers’ Spring High Point Furniture Market displays. These Market samples are not available anywhere else in the world and are drastically reduced for immediate availability. Once they are sold, they will not be reproduced. Showrooms will also offer additional discounts on custom orders this entire weekend. The Mart will be open extended hours during this special sale. Specific showroom offers will be available at each main entrance desk and will be posted online the week of the sale. Yeshttps://highcountryhost.com/images/events/merlefest2014.jpgMerleFestMerleFest2019-04-27 10:00:002019-04-28 19:00:00Wilkes Community CollegeWilkes Community CollegeCommitted to producing a high-quality diversified American roots based musical experience that attracts a broad audience and reunites guests. 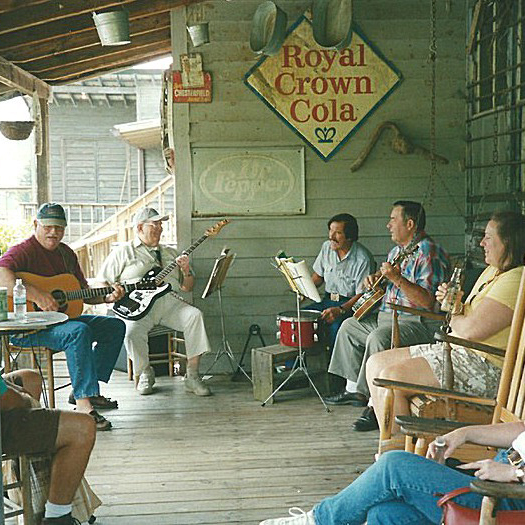 Freehttps://highcountryhost.com/images/events/MastGeneralStoreBackporchMusic.jpgMast General Store Backporch MusicMast General Store Backporch Music2019-04-27 12:00:002019-10-26 14:00:00Mast General Store, Valle Crucis, NCMast General Store, Valle Crucis, NCEnjoy live music on the back porch of the original Mast General Store in Valle Crucis. Musical genres include traditional, old-time, bluegrass, Celtic, Appalachian. Freehttps://highcountryhost.com/images/events/Hickory Furniture Mart Spring Aftermarket Sale.jpgHickory Furniture Mart Spring Aftermarket SaleHickory Furniture Mart Spring Aftermarket Sale2019-04-28 09:00:002019-04-28 19:00:00Hickory Furniture Mart, Hickory NCHickory Furniture Mart, Hickory NCYou have been waiting for this sale all year long and now it is finally here. The Mart’s After Market sales are held once in the spring and once in the fall and traditionally take place after the wholesale Market in High Point. There will be brand new Market samples and overruns brought in from many of the manufacturers’ Spring High Point Furniture Market displays. These Market samples are not available anywhere else in the world and are drastically reduced for immediate availability. Once they are sold, they will not be reproduced. Showrooms will also offer additional discounts on custom orders this entire weekend. The Mart will be open extended hours during this special sale. 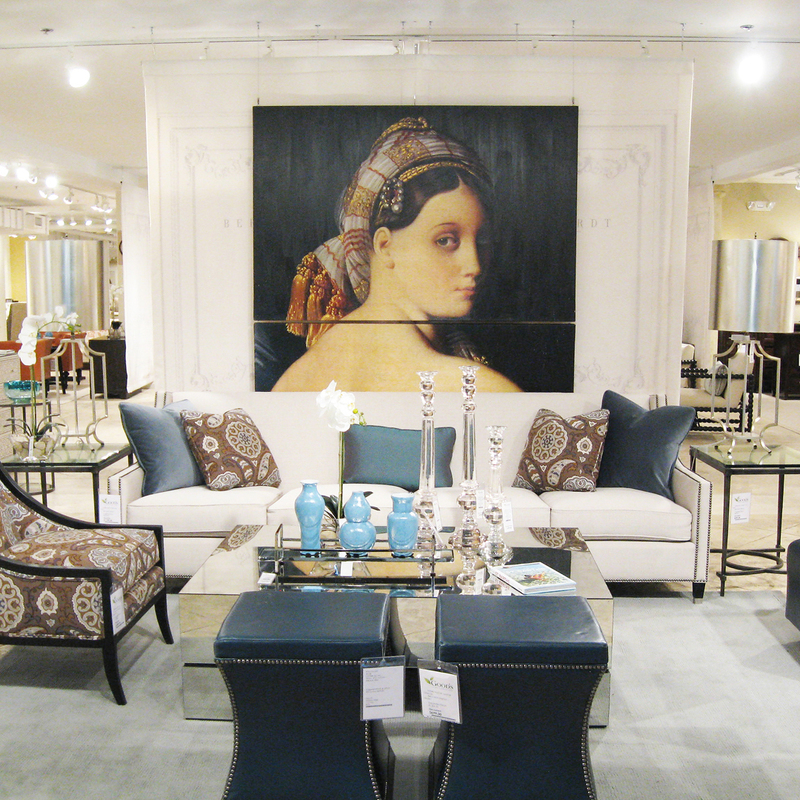 Specific showroom offers will be available at each main entrance desk and will be posted online the week of the sale. 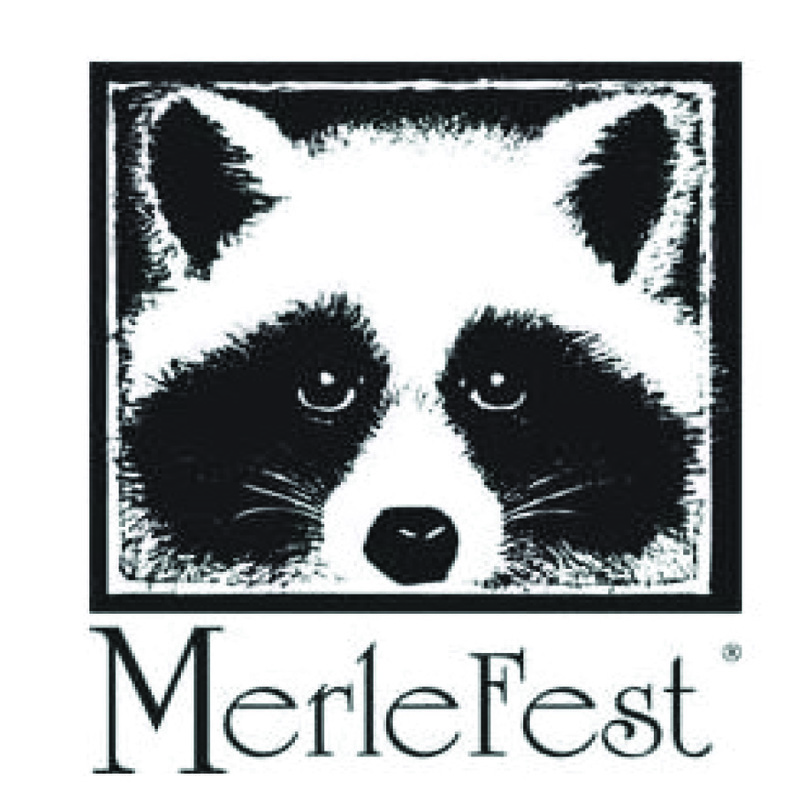 Yeshttps://highcountryhost.com/images/events/merlefest2014.jpgMerleFestMerleFest2019-04-28 10:00:002019-04-28 19:00:00Wilkes Community CollegeWilkes Community CollegeCommitted to producing a high-quality diversified American roots based musical experience that attracts a broad audience and reunites guests. 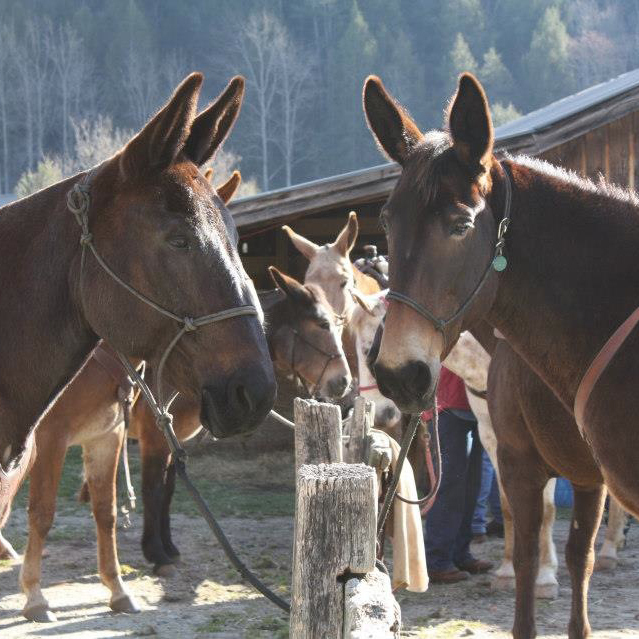 For some eventshttps://highcountryhost.com/images/events/LeatherwoodMountainMuleDays.jpgMule DaysMule Days2019-05-012019-05-05Leatherwood Mountains, Ferguson NCLeatherwood Mountains, Ferguson NCSo much to do and wonderful mule and donkey people from 9 different states to meet!! Paul Garrison Mule Clinic, Poker Ride,Parade, Show, Games, Celebration Dinner, Shopping Barn, Restaurant on site, and Beautiful Cabins to rent for your stay!!! https://highcountryhost.com/images/events/Wine and Food Festival.jpgSavor Blowing RockSavor Blowing Rock2019-05-02 11:00:002019-05-05 17:00:00Downtown Blowing RockDowntown Blowing RockJoin us for a fabulous four-day festival showcasing wineries from North Carolina and from across the globe. Among the many events are Taste!, The Grand Wine Tasting, The Reserve Tasting, wine seminars, cooking classes, winemaker's dinners and much, much more! 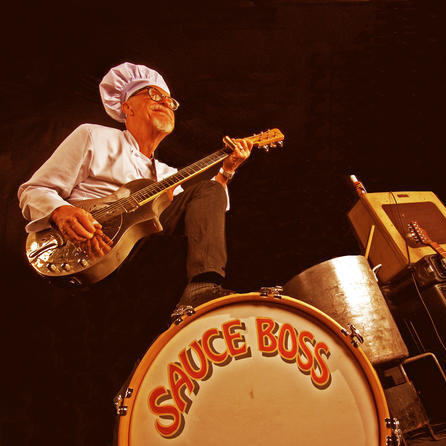 $22https://highcountryhost.com/images/events/Sauce Boss Ashe Civic Center.jpgThe Sauce BossThe Sauce Boss2019-05-032019-05-03Ashe Civic CenterAshe Civic CenterLegendary performer (as chronicled in Jimmy Buffett’s 1999 hit “I Will Play for Gumbo”) Bill “Sauce Boss” Wharton brings his Florida slide guitar blues, his gumbo, and his own hot sauce to every multi-sensory performance. His show includes a culinary demonstration with audience stirring and sampling the gumbo. Sauce Boss is a powerhouse of energy with his one-man band. Florida swamp-funk slide guitarist, Bill Wharton has been a musician for over a half a century. On his 1989 New Years Eve gig, Sauce Boss splashed a bottle of his Liquid Summer Hot Sauce into a huge pot of simmering gumbo, feeding the entire audience. The rest is history. 200,000 bowls later, he’s still feeding the masses for free at his shows. The Sauce Boss show is a soul shouting picnic of bluesy, rock and roll brotherhood. 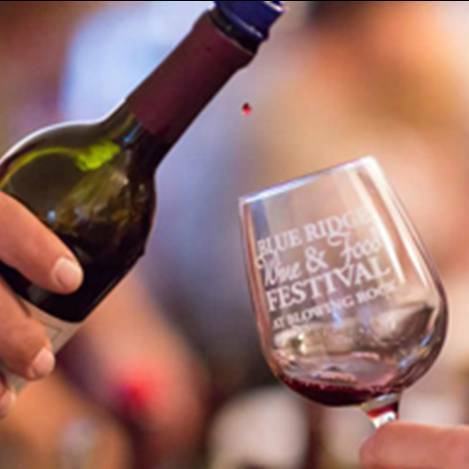 Tickets are $22 adults and $5 students and may be purchased at the Ashe Arts Center or by calling 336-846-2787.
https://highcountryhost.com/images/events/Wine and Food Festival.jpgSavor Blowing RockSavor Blowing Rock2019-05-03 11:00:002019-05-05 17:00:00Downtown Blowing RockDowntown Blowing RockJoin us for a fabulous four-day festival showcasing wineries from North Carolina and from across the globe. Among the many events are Taste!, The Grand Wine Tasting, The Reserve Tasting, wine seminars, cooking classes, winemaker's dinners and much, much more! Freehttps://highcountryhost.com/images/events/AsheCountyFarmersMarket.jpgAshe Cty Farmers MarketAshe Cty Farmers Market2019-05-04 08:00:002019-10-26 13:00:00West Jefferson NCWest Jefferson NCA covered open-air market located on the backstreet in West Jefferson. 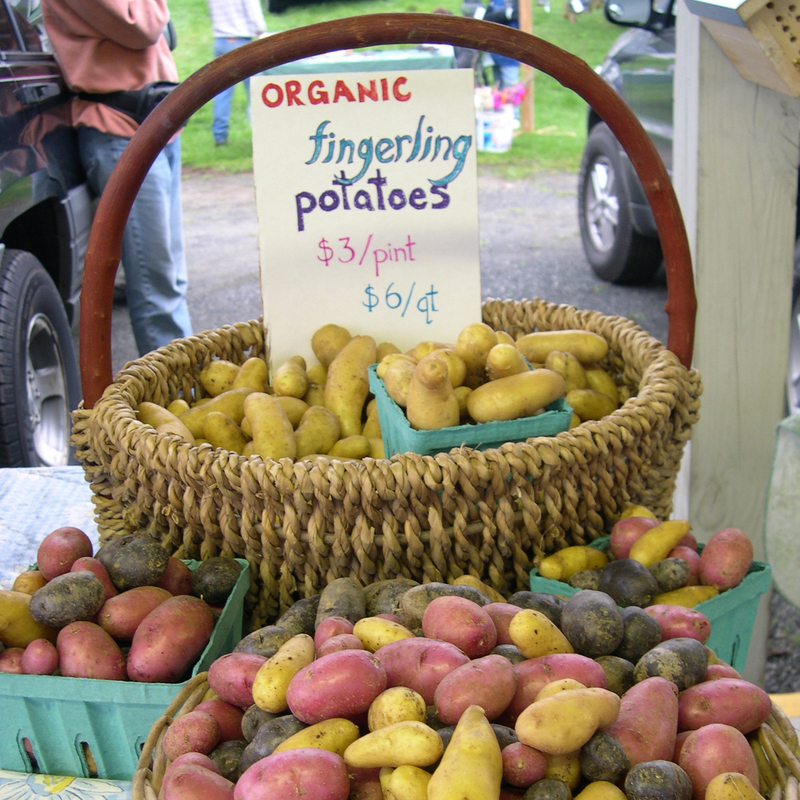 Fresh, locally grown produce, nursery plants, homemade baked goods and handmade crafts. 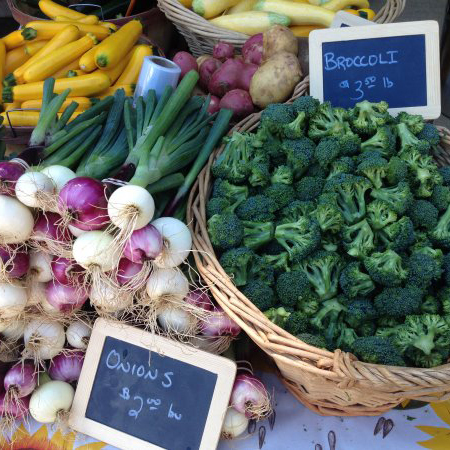 Freehttps://highcountryhost.com/images/events/WataugaCountyFarmersMarket.jpgBoone Farmers MarketBoone Farmers Market2019-05-04 08:00:002019-10-26 12:00:00Horn in the West, Boone NCHorn in the West, Boone NCFeatures a wide array of vendors offering fresh produce, meats, cheeses, breads and pastries, crafts, potted plants, fresh cut flowers and more! Live music, food trucks, and a special kids farmers market in place also. $25-$40Corkscrew & Brew 5KCorkscrew & Brew 5K2019-05-04 09:00:002019-05-04 11:00:00Chetola Resort at Blowing RockChetola Resort at Blowing RockChetola's 7th annual Corkscrew & Brew 5K, in conjunction with SAVOR Blowing Rock: A Celebration of Food & Drink, combines running with wine and beer. 8-8:45am Walk-up registration and packet pick-up 9am 5K Run/Walk begins **Early packet pick-up available on Friday, May 3 from 4-7pm in the Boardroom (2nd floor) FEE Wine/Beer-Free 5K: $25 in advance, $35 morning of the race Wine/Beer-Lovers 5K (includes 4 wine or beer stations along the route): $30 in advance, $40 morning of the race Must be 21 to enter this division; wrist bands will be given out and are required to be worn during race Proceeds benefit Aiden Amason. Aiden was diagnosed on December 23, 2015, at the age of 6, with Desmoplastic Small Round Blue Cell Tumors-stage 4. Aiden, who attends Hardin Park School in Boone, NC, is now 9 years old and has completed numerous rounds of chemotherapy and radiation, along with several surgeries and radio-immunotherapy. Aiden has and is being treated at Brenner Children’s Hospital in Winston-Salem, NC and has been treated at Sloan Kettering Memorial Hospital in New York City. His family is so thankful for all of the wonderful doctors and nurses! They are still on their journey, but thankful for everyone that is walking this journey with them. Aiden is currently receiving additional chemo for the next 9 months. His family knows awesome things are in store for Aiden! Freehttps://highcountryhost.com/images/events/Flower Photo Stroll Daniel Boone Native Gardens.jpgFlower Photo StrollFlower Photo Stroll2019-05-04 09:00:002019-05-04 12:00:00Daniel Boone Native Gardens, Boone NCDaniel Boone Native Gardens, Boone NCCome join us for the 7th Annual Flower Photo Stroll at the Daniel Boone Native Gardens starting at 9 AM on Saturday, May 4, 2019! This free workshop is designed to help novice photographers capture the best images possible of plants and flowers anywhere. You do not have to have a fancy camera nor any prior experience in photography. Just bring what you have and a desire to capture nature at its best, and remember to dress appropriately for the weather. Attendees are encouraged to be at the Gatehouse at 9 am on May 4 to hear an introductory talk with tips and tricks by local photographer Bill Barbour. Wear comfortable clothes appropriate for the weather and bring whatever camera you currently use (even if it's just your phone). Volunteer accomplished photographers will be on hand to assist with the technical aspects of photography. FreeChurches! Exhibit OpeningChurches! Exhibit Opening2019-05-04 10:00:002019-05-04 14:00:00Museum of Ashe County HistoryMuseum of Ashe County HistoryJoin us as we celebrate Spring with the sounds of local choirs and the opening of our newest exhibit: Churches! https://highcountryhost.com/images/events/Wine and Food Festival.jpgSavor Blowing RockSavor Blowing Rock2019-05-04 11:00:002019-05-05 17:00:00Downtown Blowing RockDowntown Blowing RockJoin us for a fabulous four-day festival showcasing wineries from North Carolina and from across the globe. Among the many events are Taste!, The Grand Wine Tasting, The Reserve Tasting, wine seminars, cooking classes, winemaker's dinners and much, much more! Freehttps://highcountryhost.com/images/events/MastGeneralStoreBackporchMusic.jpgMast General Store Backporch MusicMast General Store Backporch Music2019-05-04 12:00:002019-10-26 14:00:00Mast General Store, Valle Crucis, NCMast General Store, Valle Crucis, NCEnjoy live music on the back porch of the original Mast General Store in Valle Crucis. 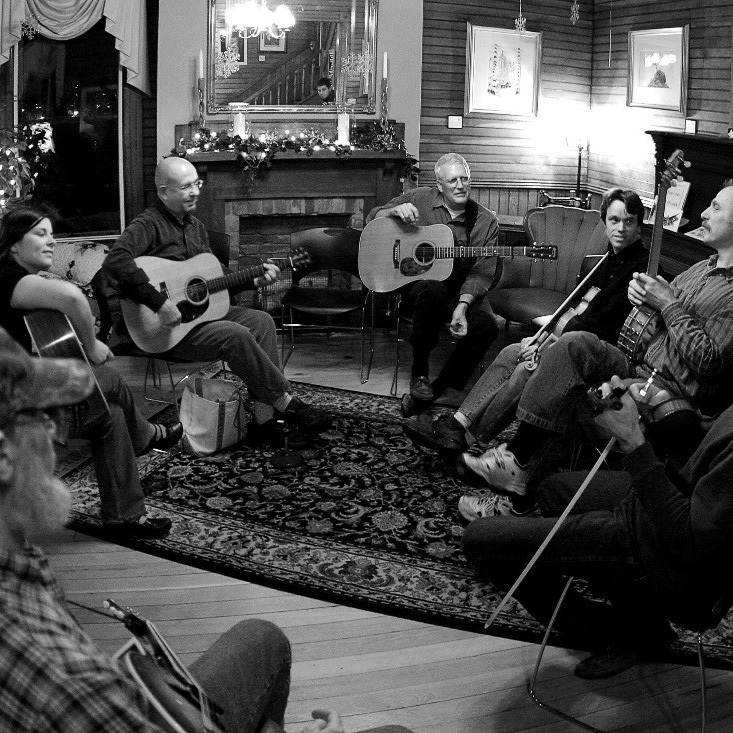 Musical genres include traditional, old-time, bluegrass, Celtic, Appalachian.